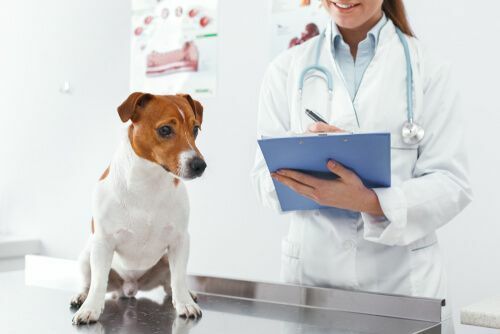 Dental exams are a vital part of your pet's overall health. 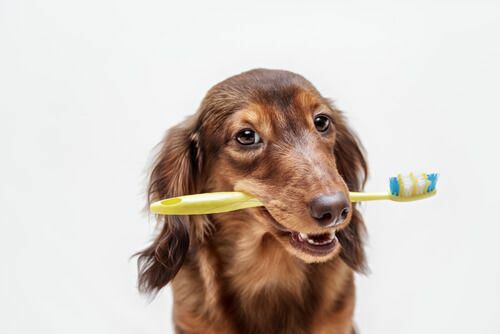 Even when pet's teeth appear to be clean, bacteria can exist below the gum line and do damage that you can't see with the naked eye. 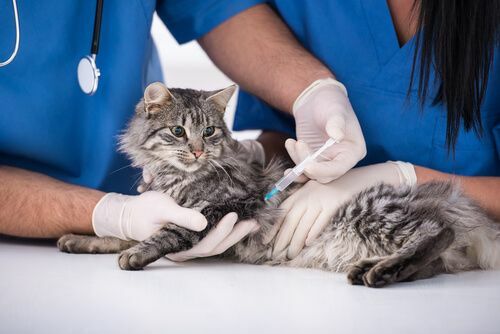 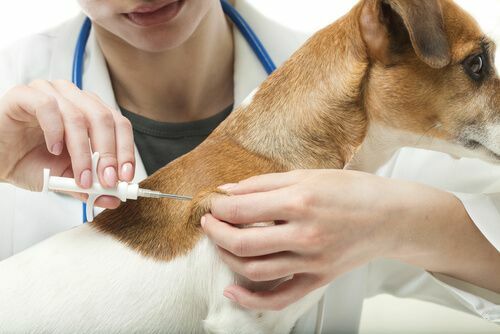 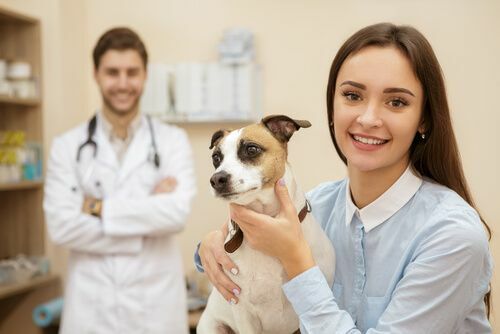 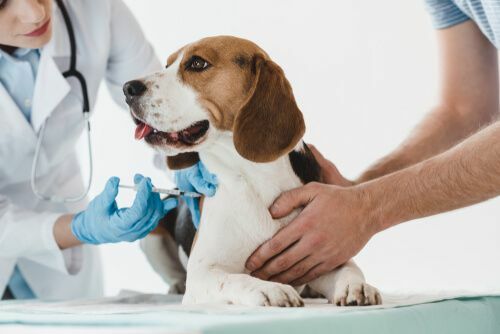 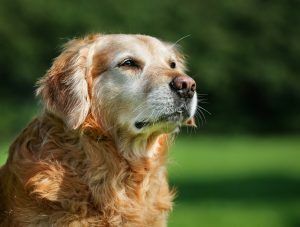 At Lakeville Family Pet Clinic, we believe that one of the most important aspects of caring for your pet's health is vaccinating him or her against potential diseases. 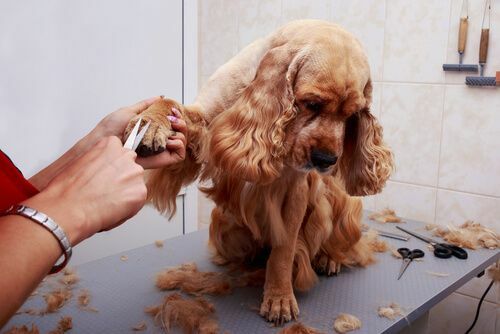 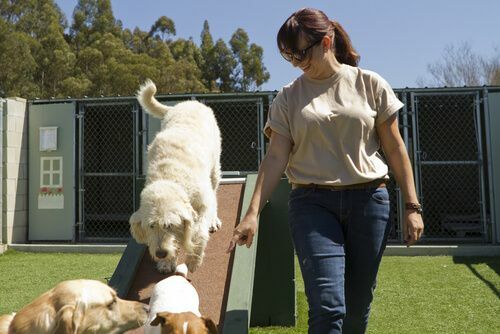 We offer solutions for a variety of behavioral issues that pet owners are faced with. 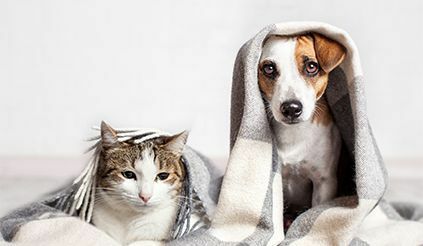 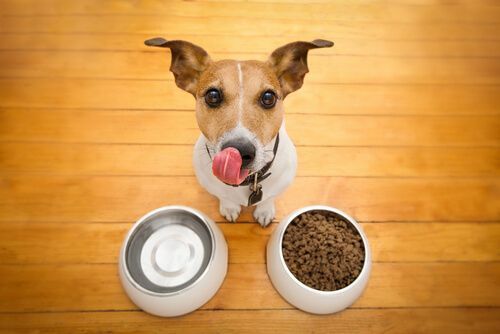 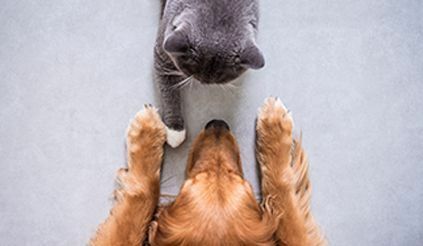 Behavioral problems can be challenging and frustrating for both pets and pet owners.